Hondas CR-V was updated for 2017, so it carries forward into 2018 unchanged. This means its sole 190 hp 1.5L turbo-four, CVT and FWD drivetrain remains standard and AWD optional. The base LX is the only trim offering FWD, with EX, EX-L and Touring trims standard with AWD. 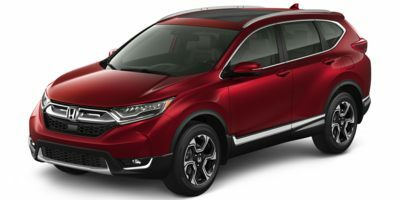 Better in every respect last year, with an especially impressive interior, the CRV starts at $27,090.